Thelma Tamako Nii passed away peacefully at home in Mililani on September 6, 2018. She was born on December 21, 1928 in Honokohau on the Big Island, and later moved with her family to Kalihi on Oahu where she graduated from Farrington High School and the University of Hawaii at Manoa. 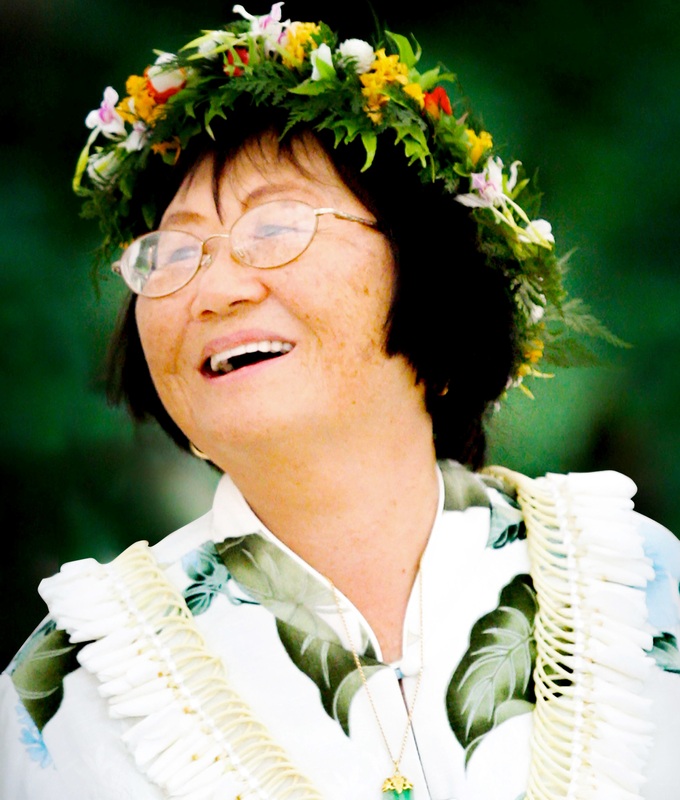 Thelma was a dedicated elementary school teacher, and spent her early teaching years traveling the world, teaching in Japan and Europe, and over 10 years teaching at various schools on the mainland and in Hawaii. She settled on Oahu and was married for 53 years to the love of her life Elmer N. Nii. They enjoyed retirement, traveling to Las Vegas several times each year. She was loved by all of her friends, neighbors and family and will be fondly remembered and greatly missed. Thelma is survived by husband Elmer N. Nii; daughter Terry Nii (Tony) Aplaca; son Kendall M. (Lynnette) Nii; grandson Tyler Nii; sisters Dorothy Kim, Jane Nagatori and Lillian Nagatori. Private services were held at the National Memorial Cemetery of the Pacific at Punchbowl on October 4th, 2018.